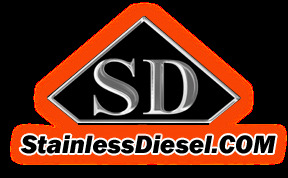 Double R Diesel is proud to announce we are now an authorized Stainless Diesel product dealer! We will be adding products on our website daily...so check them out! @Double R Diesel that's awesome!! Looks like you are starting to expand quite rapidly! @Double R Diesel congrats! Keep up the good work! 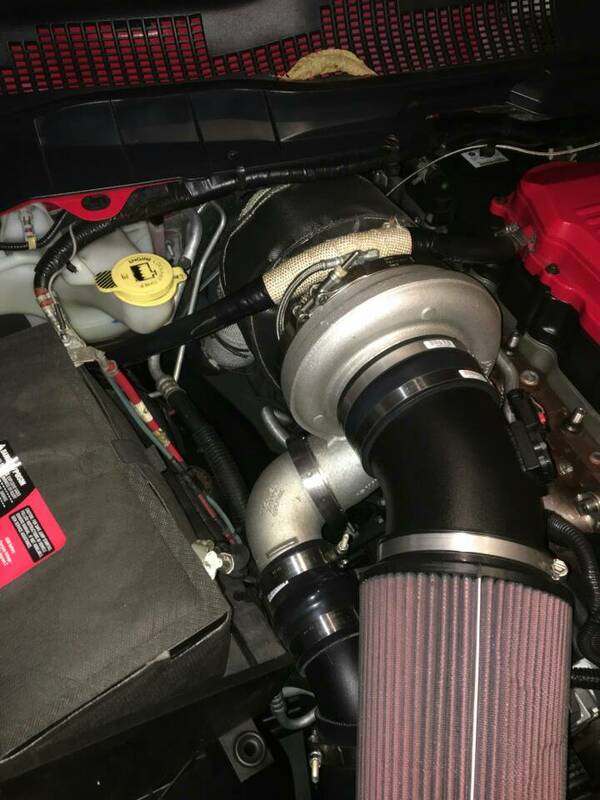 Here are some shots from a customer's 2012 truck I have tuned that has the standard Stainless Diesel S465 kit installed. 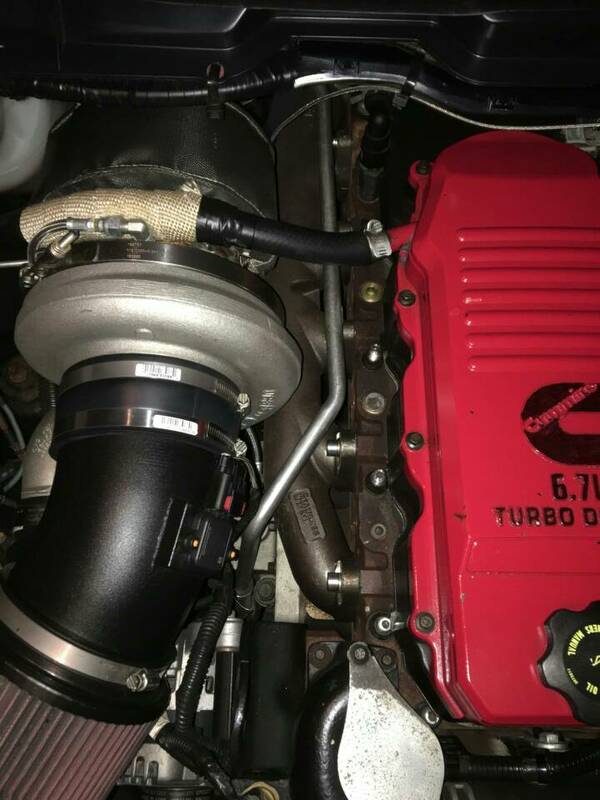 Notice the turbo is mounted facing up, which is characteristic of the SD kit. 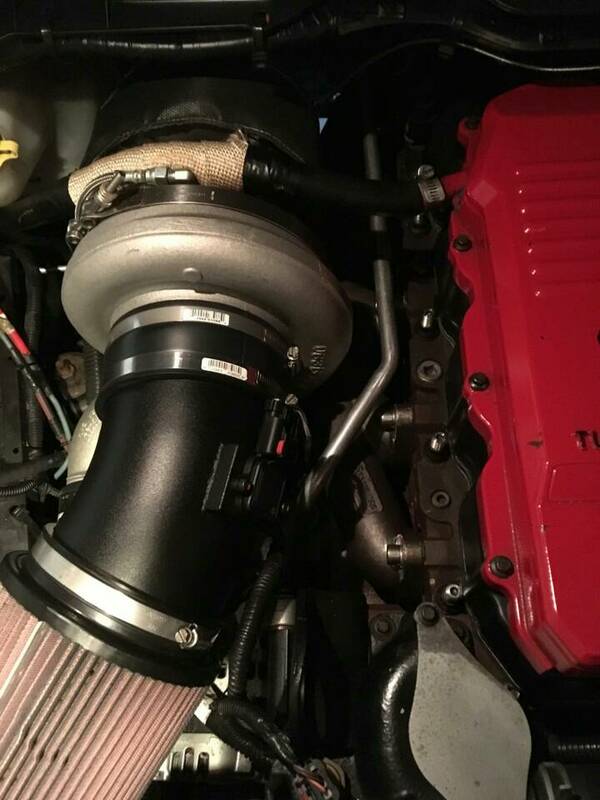 They claim better spool, but having turbo sit high definitely makes access easier and looks great! No worries about excess heat because a turbo blanket is included with the kit. Man that set up looks sweet!! Thanks for the honest input! Johnny makes a top notch kit, but he, and like many other kit makers, use a generic downpipe that is a little short. 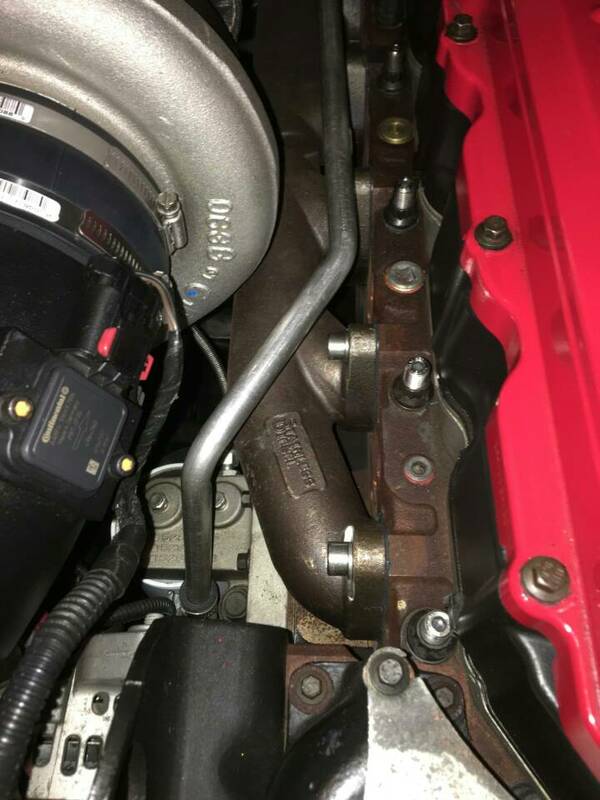 I just bought a kit for my 2016 and Trevor at Stainless insisted the downpipe would fit. However just eyeballing what he sent, I'm gonna say I'll have to cut it and add some length in the down leg. sorry if I sound like a total idiot. 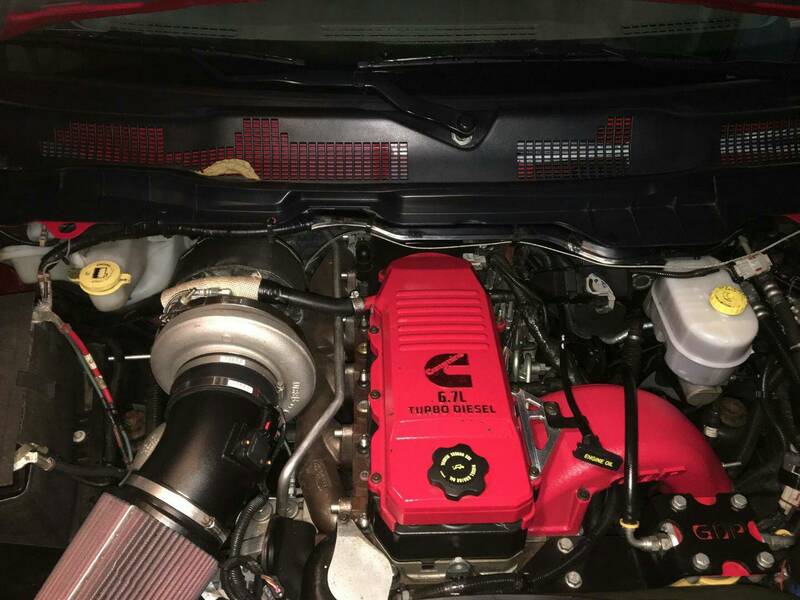 but what is the biggest reason for a 2nd gen swap? I have a 2013, has plenty of power for me. does this just get the vgt out? Or does it add power? Power. Lower egt. Less drive pressure. Looks cool. Sounds bad a$$.